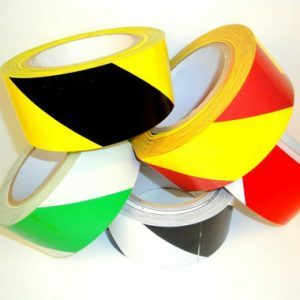 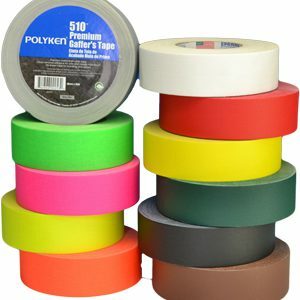 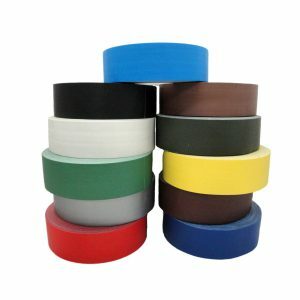 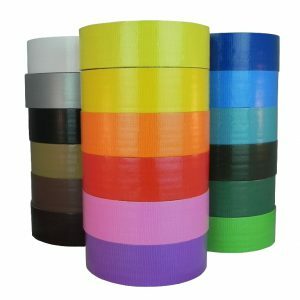 Transfer tape is an unsupported acrylic adhesive meaning it has no carrier, just pure adhesive. 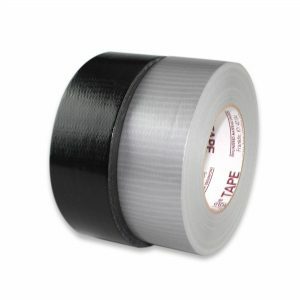 Once you remove the liner, only pure adhesive will remain. 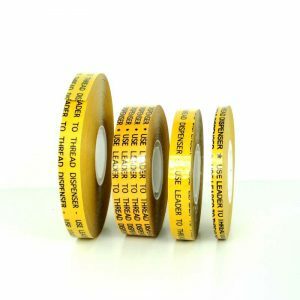 Same tape as ATG tape but not reverse wound for use in ATG dispenser.